Having created an image as a reliable Supplier, Exporter and Importer, we offer you our new product, which is Endo Tool Hose Balancer. 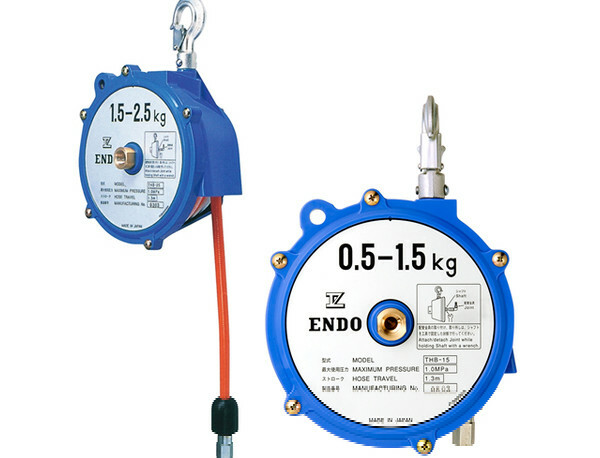 It is safe for use, if the air supply is ever interrupted, the unit will maintain the load in the suspended position. Down stop, eliminates the down-drift of suspended loads if air supply is shut down /hose cut. In order to ensure quality of offered products, these products are stringently examined on numerous parameters of quality by quality experts.